Facility Specific Maintenance Request Capability added by MRO Insider. MRO Insider announced the growing website now allows aircraft owner/operators to submit aircraft maintenance requests to specific facilities on demand. Prior to this release, users sent requirements out to the MRO Insider network and all facilities matching the needs of the user were notified that a request for quote (RFQ) had been submitted. With the upgraded platform, aircraft owner operators can either choose the MRO Insider facility they would like a quote from, or they can use the previous format by choosing to obtain quotes from multiple providers. MRO Insider is a web-based tool for obtaining and submitting maintenance quote requests for corporate aircraft, including rotorcraft. After completing a cost-free registration, owner/operators select their aircraft, choose one of eleven services, specify an input date, and send documents such as equipment lists or status sheets with their request. Upon submission, facilities subscribed to the MRO Insider network are notified of an RFQ (request for quote) and can log in to obtain the information needed to submit their quote. The company reported the website will also use this feature to allow maintenance facilities to post open maintenance slots within their e-Newsletter which is sent to thousands of aircraft owners and operators. Any interested facility can pay a flat fee to have their opening listed and dispersed within the e-mail. 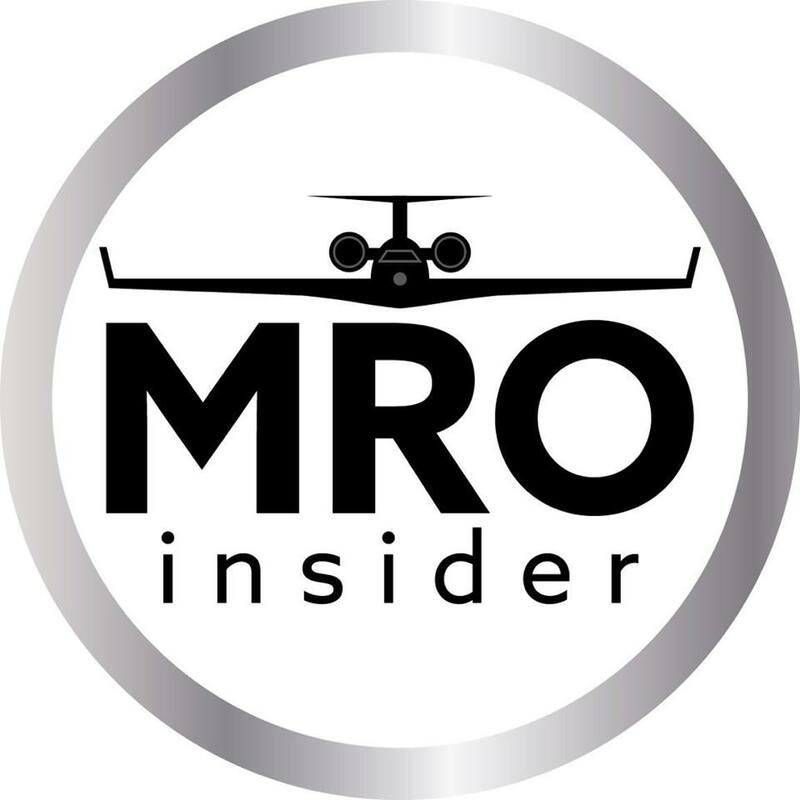 MRO Insider was founded in 2016 by Lindsay and Andy Nixon to improve upon the current system of word-of-mouth referrals for aviation maintenance services. Launched at NBAA-BACE in 2017, the company added 400 corporate aircraft and over 100 maintenance locations within their first year. The website is a free service for aircraftowner/operators to submit RFQ’s, browse facility profiles and read customer reviews. Subscribed maintenancefacilities pay a flat monthly fee for their profile page and quoting ability.